Barnsley College apprentice Fiona D’Silva has been highly commended at the Rotherham Apprentice of the Year awards ceremony. Fiona was recognised for her achievements in her Level 3 Clinical Advanced Apprenticeship, including her work on the spinal unit at Sheffield Children’s Hospital. Fiona was selected from an initial batch of 170 applications for the awards ceremony, which identified rising stars from both intermediate and advanced level apprenticeships. 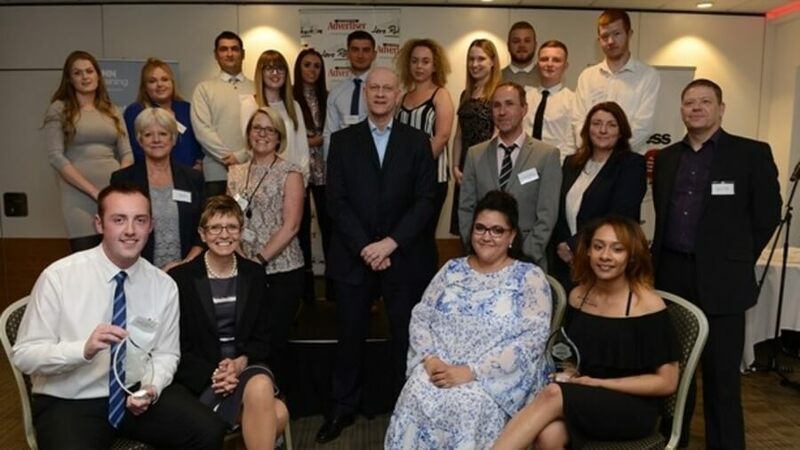 The ceremony, at the New York Stadium, brought together employers and apprentices from across the region to celebrate the success of apprenticeships over the last decade.